Chip Le Grand is a journalist who has written about sport, crime and politics for more than 20 years. 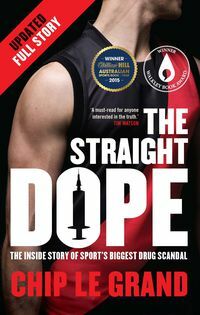 His coverage of the Essendon drugs scandal won awards from the Melbourne Press Club and the Australian Sports Commission and was short-listed by the Walkley Foundation. The Straight Dope is his first book.